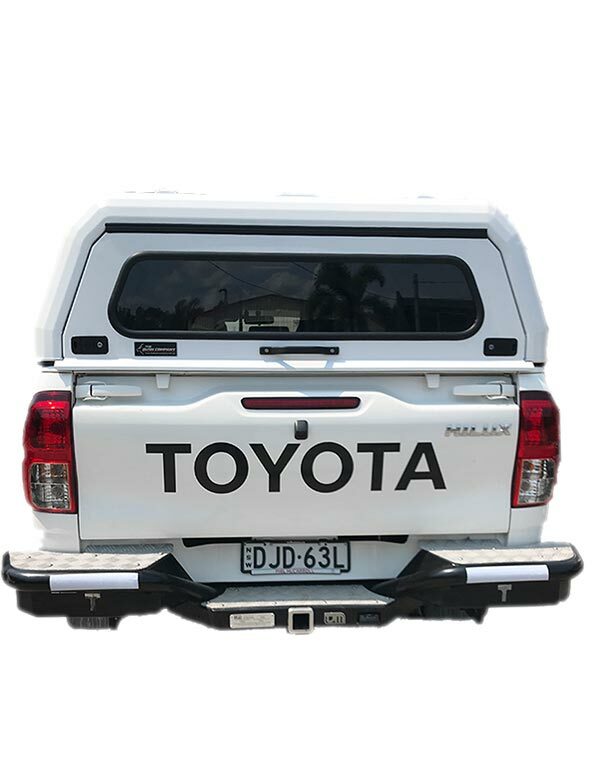 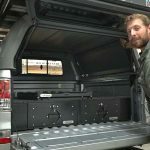 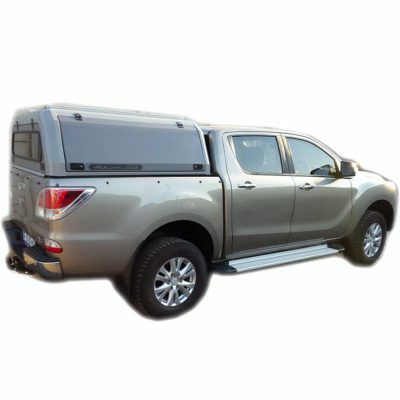 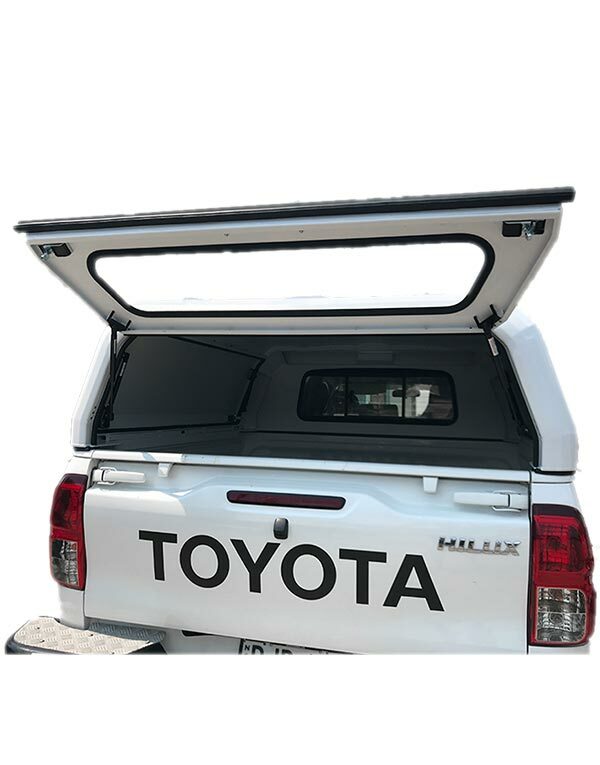 The Hilux Revo Dual Cab Rhino Cab Extreme Alu Canopy SR J-Deck is made from high grade aluminium and has a unique design providing high strength and a very low weight for a canopy of this size (approx 79Kg). 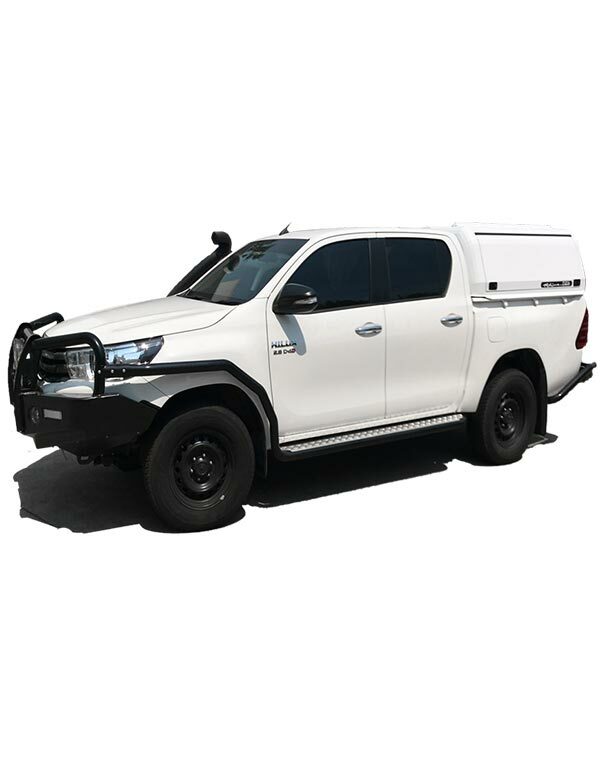 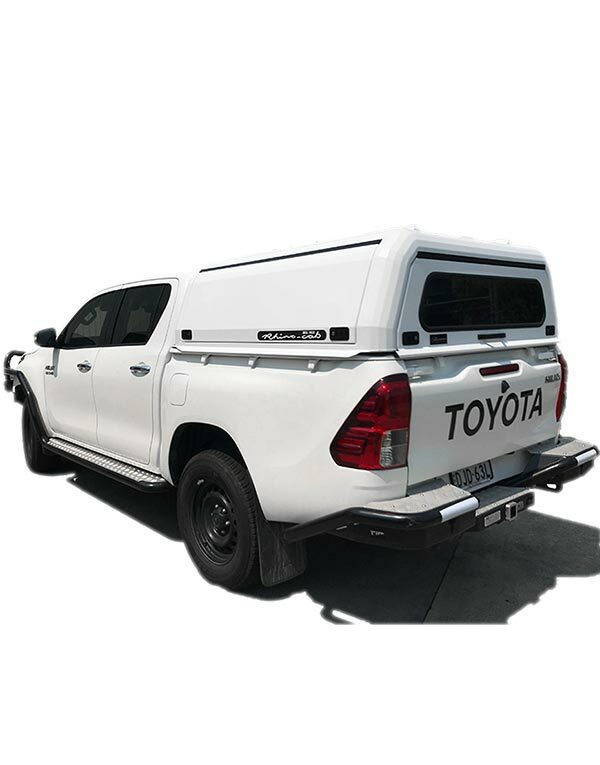 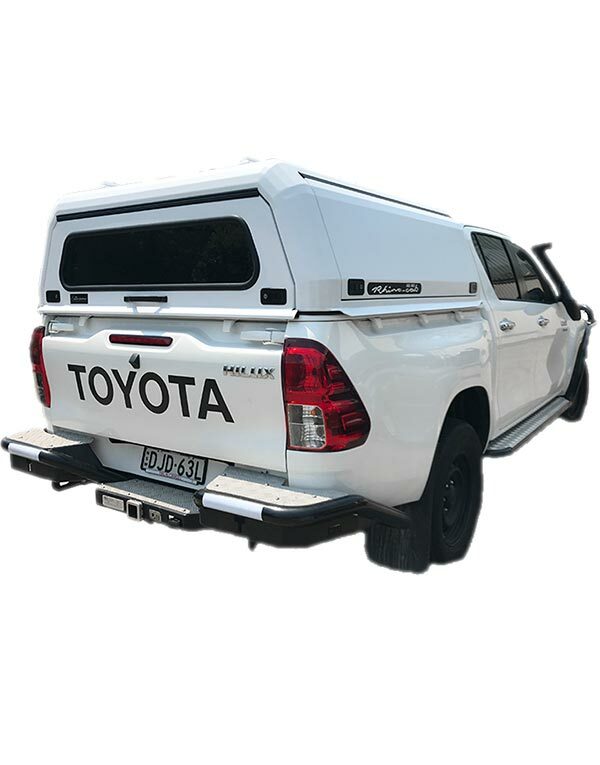 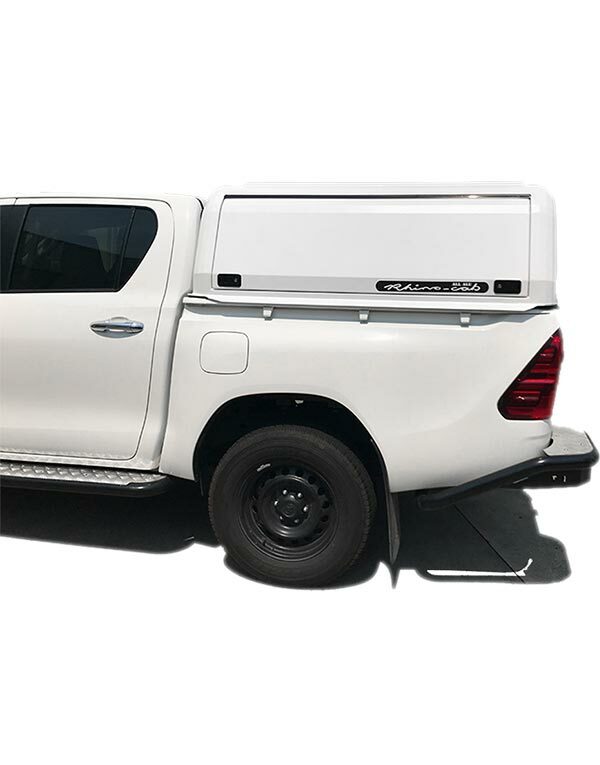 Manufactured using the latest in CNC machines and CAD technology, with welding done in a zero tolerance jig in order to ensure no deforming takes place during welding, the Hilux Revo Dual Cab Rhino Cab Extreme Alu Canopy is seriously tough. 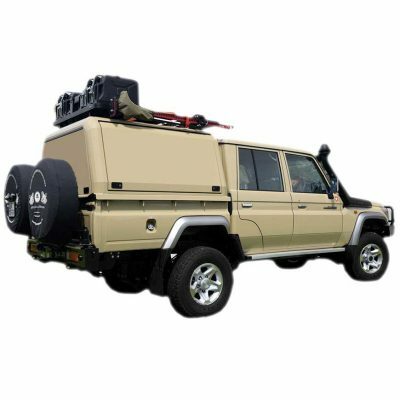 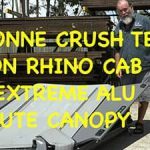 As you can see from the video below, the Rhino Cab Extreme Alu canopies are incredibly strong. 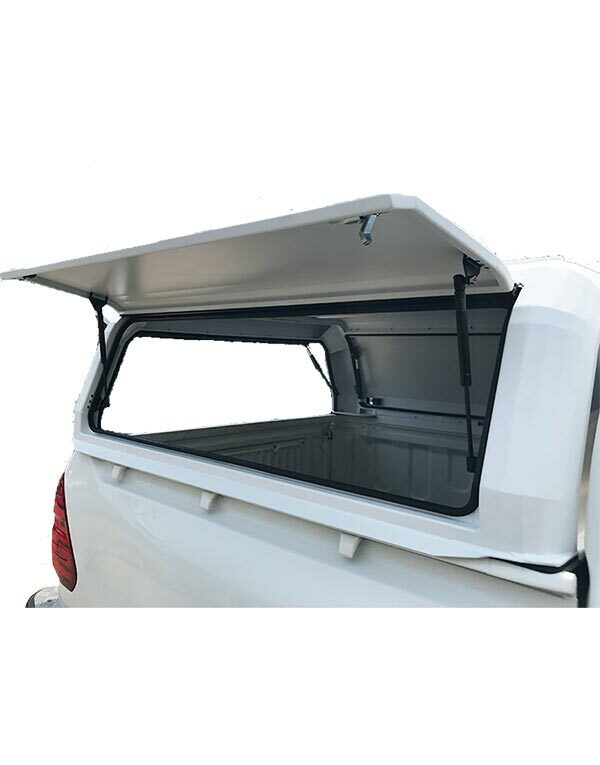 In our destruction test, a standard dual cab canopy withstood over 7 tonnes of weight on the roof. 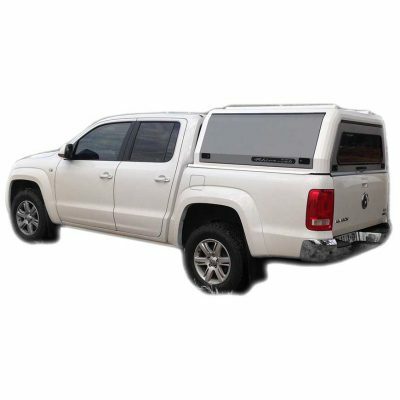 We offer a conditional lifetime warranty, details of which can be viewed here.